It is very busy round here….. Yes, indeed! 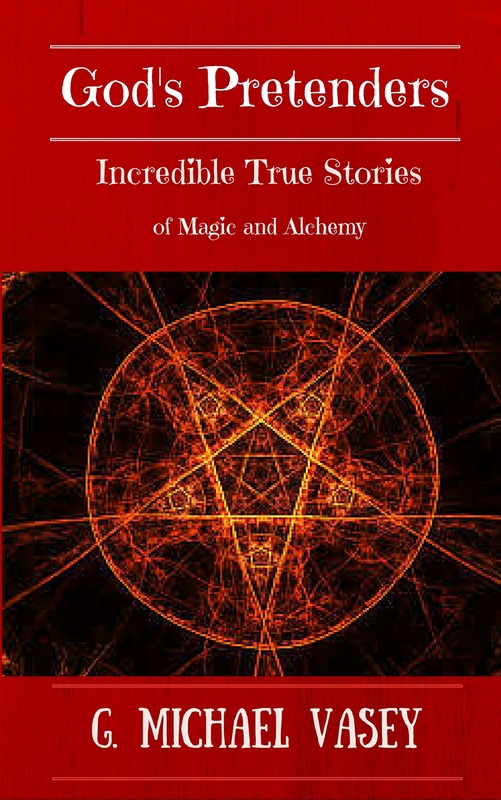 Although the book has had a steady trickle of sales, we decided that maybe we would experiment a bit…. to see if it has any impact at all. completion as audio books. I am particularly excited about My Haunted Life Too as the producer is sensational – let’s just say that I get the chills listening to the stories read by him! The Art of Science will make it first I think and so I am posting a sample for anyone interested. The poems are read by Katherine Daryl and Taylor Stonely. Here is a sample of the book to whet your appetite…..
mond – an actor trained in England with many years experience in both the theatre and in film production. This one will also soon be finalized and sent off for production. 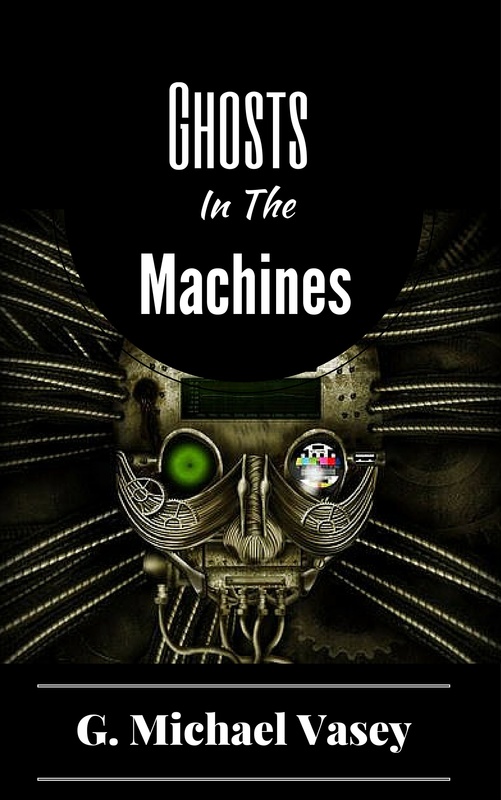 And the final news is that my NEW book on Kindle – Ghosts in The Machines is all teed up and ready to release on August 31st. This one is a creepy look at ghosts using technology to communicate – and communicate they do – via the phone, TV, radio and other electrical items….. This one will creep you out. It is already available for pre-order on Amazon sites….